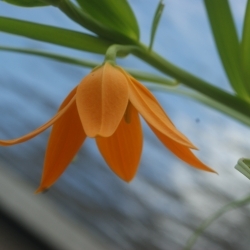 (Sinningia), nice plants for indoors with bell shaped flowers, flowering period June/September. 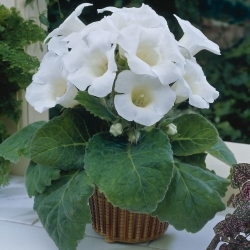 Can also be planted in the garden after the middle of May but not in the full sun. Hardiness zone 9-10. Bulb size 6/+.